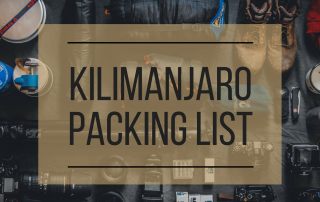 Packing Lists - A Wandering Scribbler & Co. I love packing lists. I love seeing what others take with them on their trips. It’s like a sneak peak into their bags that I can’t get enough of. I also think they’re practical when I’m visiting a new place or trying out something new and don’t know what to pack. This little bit of advice can make or break a trip by preparing you for what is to come. I’m ever so grateful when people write up complete and comprehensive packing lists and I feel more at ease when I follow their advice and have a great time wherever it is I may be going. So here are mine! I’ll be adding to them along the way so be sure to check back to see what I’ve been up to and what new information I have to share. You can also check out my resources page to see my favorite things for day to day life, or what I always bring with me on trips. 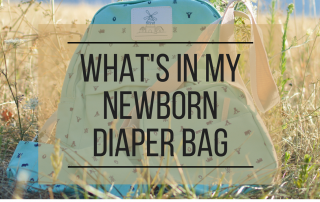 What’s in My Newborn Diaper Bag? What’s in a diaper bag? Never once, before having Andrew, did I think about this. Even when I was a nanny, I just kind of threw things into a bag, or it was already packed for me, and we were ready to go. This time I found myself researching Google and Pinterest trying to find out EXACTLY what I needed to put in my diaper bag.